The secrets of simple magic tricks that will amaze friends and family are revealed in this fun and educational series. 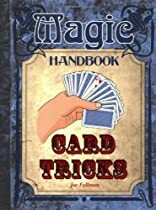 Each title explains 13 tricks in easy-to-follow, colorfully illustrated spreads, and profiles of famous magicians and their best tricks offer a sense of the history of magic and its contemporary practitioners. 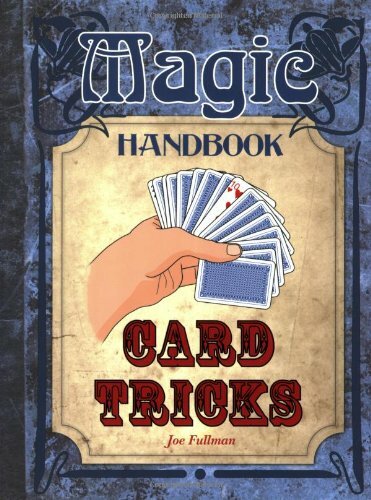 Other titles in this series include: Coin and Rope Tricks, Mind Tricks, and Sleight of Hand. Card Tricks demonstrates such essential skills for the young prestidigitator as card peeking, false shuffling, card forcing and the double lift.